If you are ready to live in the home of your dreams, you need a custom home from a home builder that understands the home design process like UpDwell Homes. We’ll sit down and listen to all of your family’s needs, hopes, and goals for your dream home. You’ll decide which rooms you want, their location, size, special features, and much more. There has never been a better way to get exactly what your family needs than a custom UpDwell home! You can bring your own floor plan, customize one of our existing home designs to meet your needs, or draw up something entirely new with us. 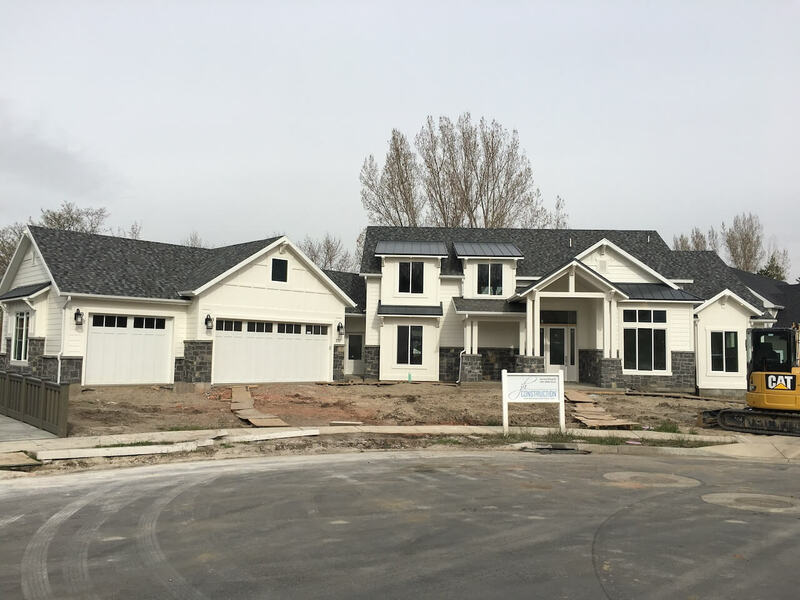 We have years of experience building custom homes in Utah, and we have learned how to make the home designing/building process as smooth as possible. 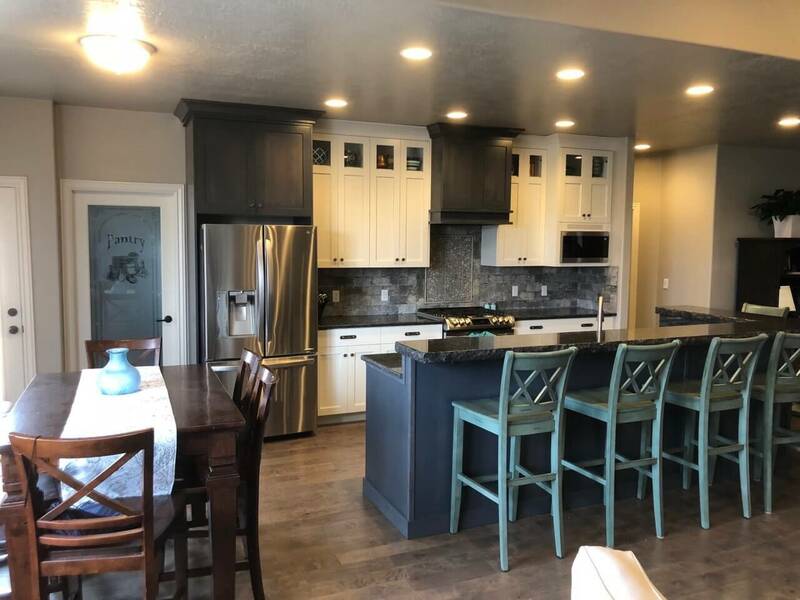 Check out some of the photos of custom homes we’ve built recently and you’ll see why people continue to choose UpDwell Homes for their dream homes. We can’t wait to get started!